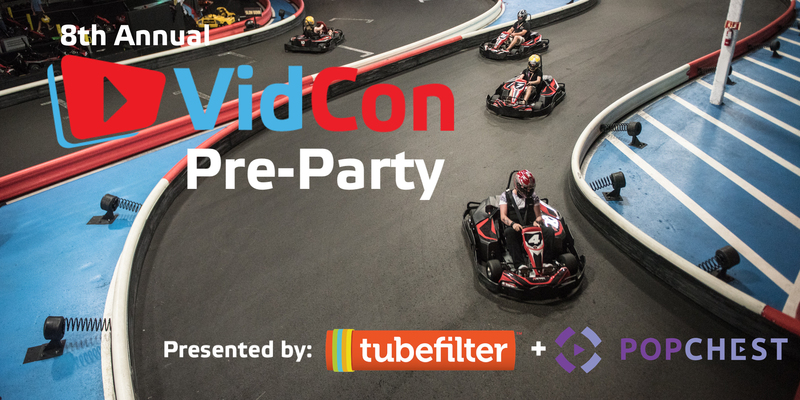 You’re probably already well aware Tubefilter is taking over the racetrack again for our 8th annual VidCon kickoff party—fueled by PopChest. Each year, online video creators and industry members get together on the eve of VidCon for a night of epic fun—before all the madness begins. And as always, you can drop in, hang out, and race with some of the biggest names on YouTube, Instagram, Snapchat, and more. But what makes this year different from other years it that for the first time ever, there will be FREE RACING compliments of Donut Media. And Donut Media knows a thing or two about go-kart racing. Last year over 1,200 attendees joined us for fun, games, and reconnecting with the creator community. Check out photos from last year and don’t forget to RSVP before tickets run out. RSVP at tubefilter.com/speed before tickets run out! PopChest enables creators to get paid directly for every video view with no ads and no subscriptions. We’re building a next-generation video sharing platform with payment channels. Get paid with every view, forget pleasing advertisers! 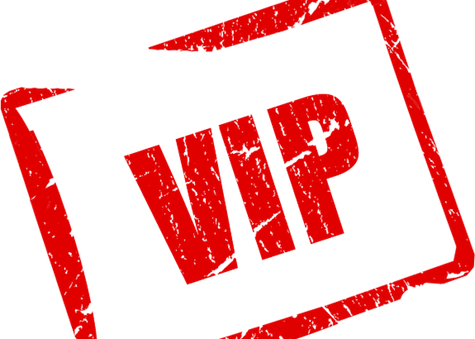 Once again we are taking over the mezzanine to host our VIP Industry Lounge, featuring Open Bar, a Candy Station, and Karaoke! The lounge is open exclusively to invited VIPs with a balcony view over the racetrack. Donut Media, the fastest growing automotive channel on YouTube, is providing FREE RACING for all attendees this year! Catch us outside with some surprise Donut cars as well. 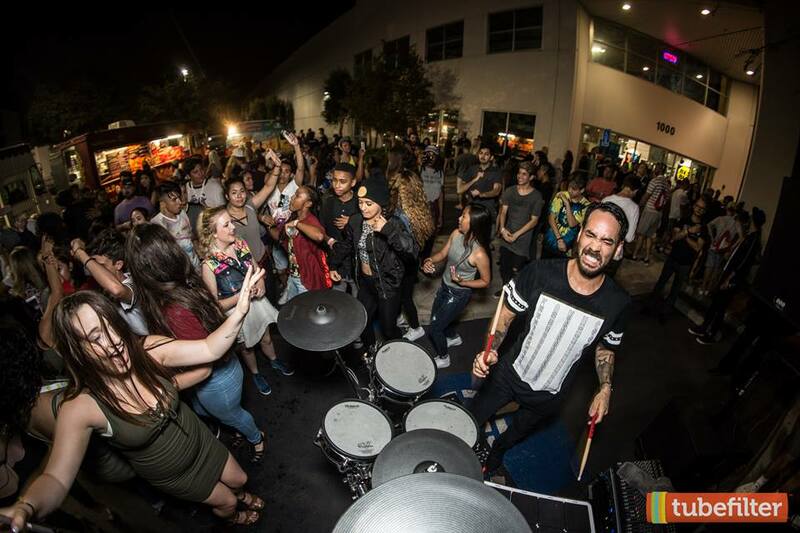 Tubefilter resident DJ ∆WSUMØ will be back in full effect, along with his electric drumkit—open for jam sessions! Get your grub on! Food trucks will be located in the parking lot right outside the entrance. Salt N Pepper and Maiz Cocina will be there, along with Drizzle for dessert! FREE RACING! 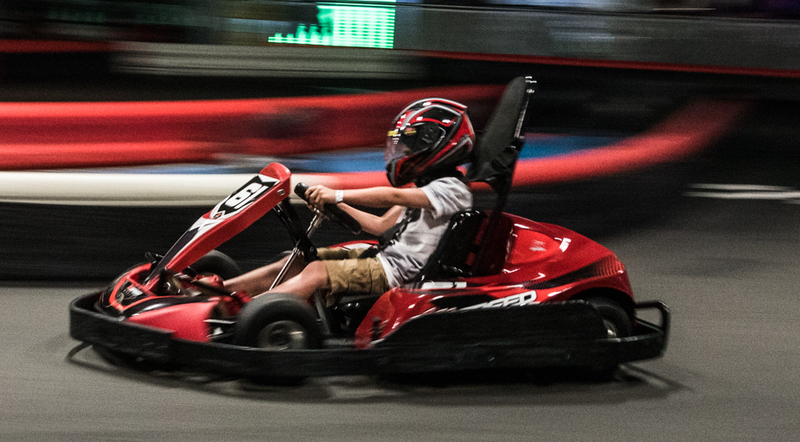 Make sure to pre-register with K1 Speed so you don’t have to wait in line to do it when you get there.